We will be adding our delicious artisan cheeses soon! 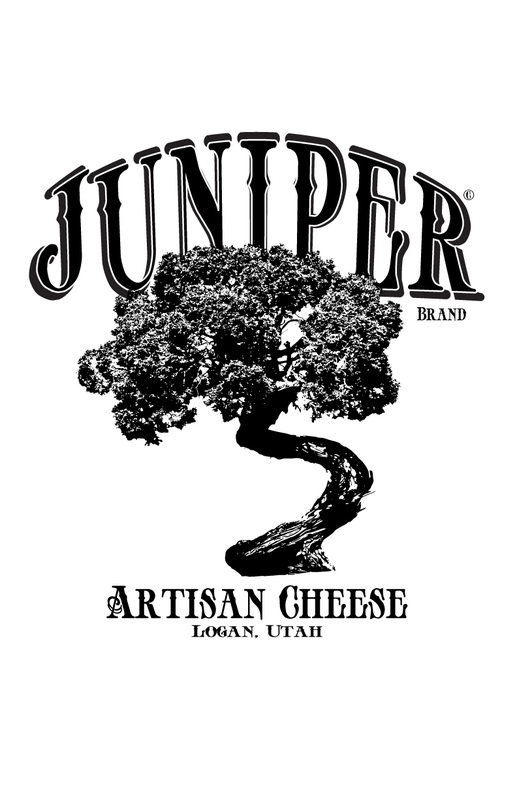 ​Our cheese selection is made in small batches and aged to perfection in beautiful Cache Valley Utah. Our cheesemakers start with the finest ingredients around, including milk from the same cows that produce the cream we use in our candy and chocolate making!